Court Expectation Videos How Can We Help You? And what we cannot do. 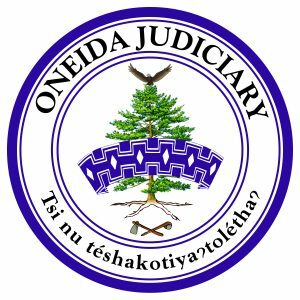 Videos were created by Alexis John, Oneida Higher Education Intern Summer ’16, and Sophie Skenandore, Tribal Technology Institute Intern Summer ’16.